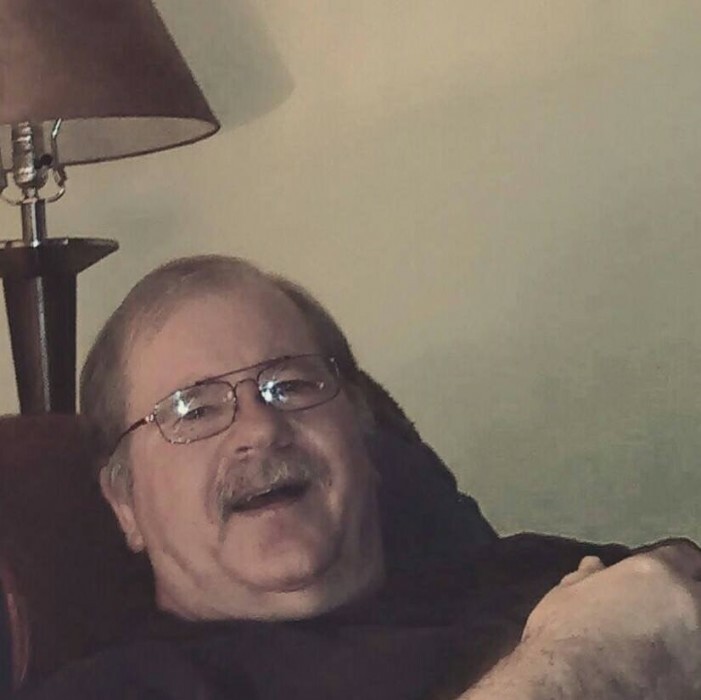 Dennis Brown, 63, of Jeffersonville, IN passed away on Tuesday April 2, 2019 at Clark Memorial Hospital in Jeffersonville. He was born on August 12, 1955 in Louisville, Kentucky to Warren Moss “Bud” and Patricia Hammond Brown. 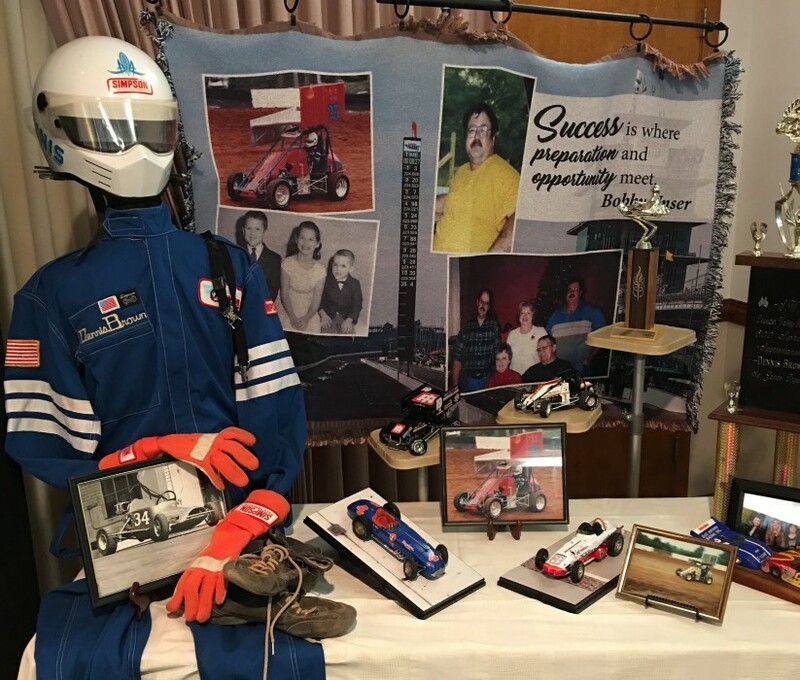 Dennis worked as a machinist most recently with Southern Graphics, he was a member of the NRA, and an avid fan of IndyCar Racing. He was preceded in death by his father, Bud Brown and a granddaughter, Breanna Brown. Survivors include his son, Mike Brown (Jenni) of Scottsburg, IN; mother, Patricia Sanders (Harry) of Charlestown, IN; sister, Kathy Persinger (Rick) of Madison, IN; brother, Steve Brown of New Washington, IN; grandchildren, Deana Brown and Bailen Brown; and several nieces and nephews. Life Celebration Services will be held at 4 pm on Sunday April 7, 2019 at Grayson Funeral Home in New Washington, Visitation will be on Sunday beginning at 1:00 PM until the time of the service. Expressions of sympathy may be made to Bree's Blessings, Inc. PO Box 206 Scottsburg, IN 47170, a nonprofit created in memory of his granddaughter, Bree.